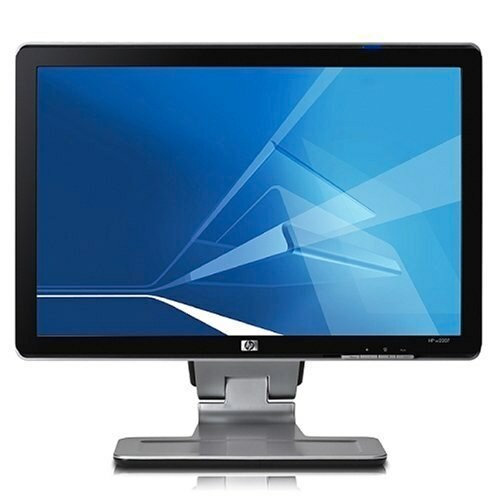 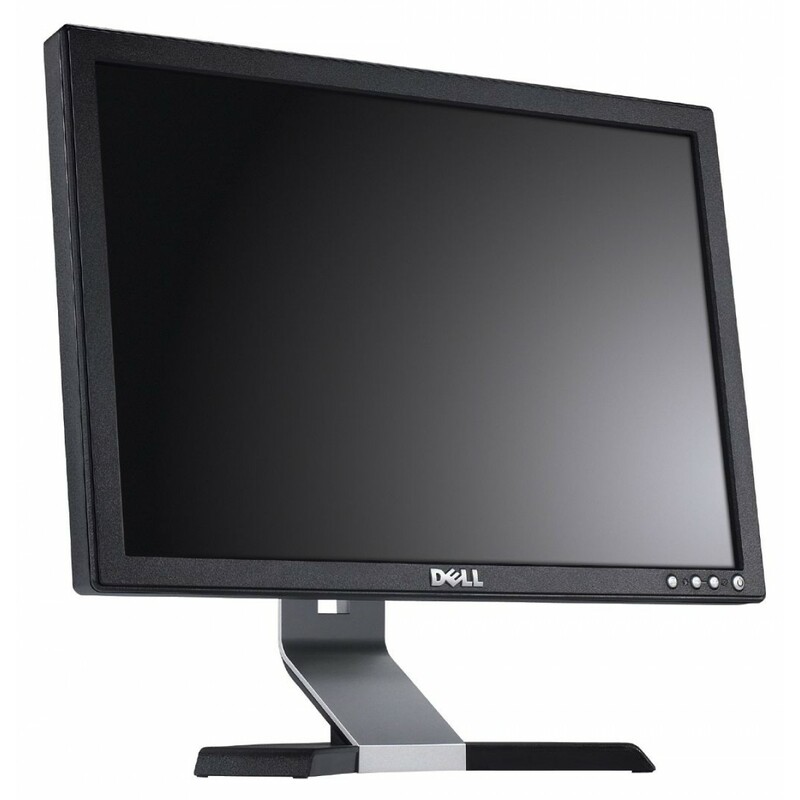 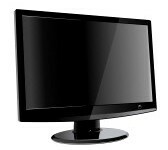 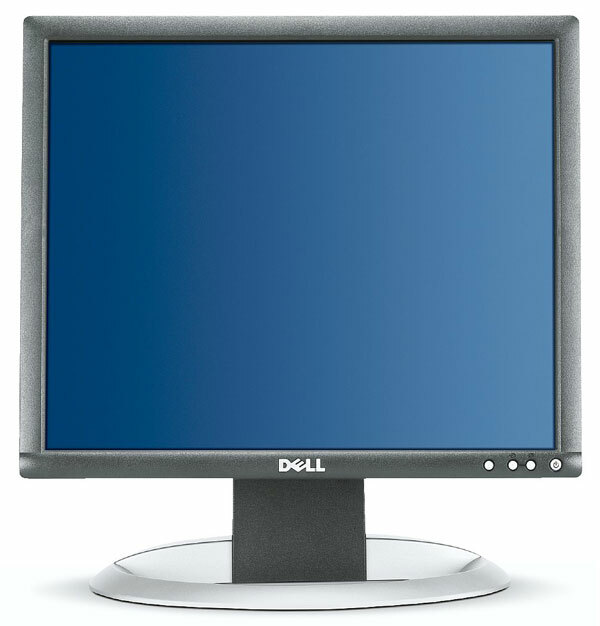 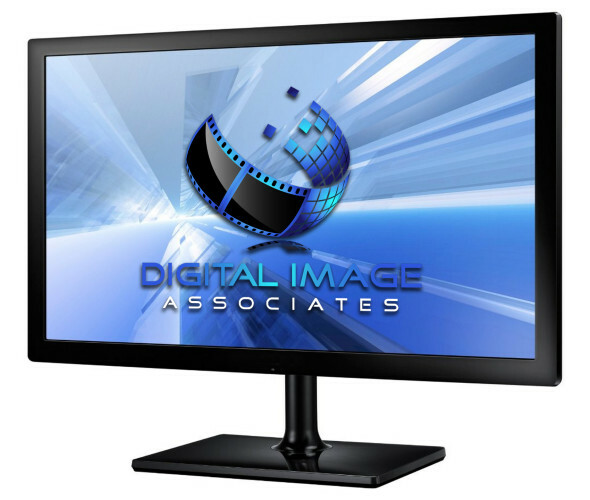  16:9 80” Diagonal LED Backlit HD LCD Display, up to 1920×1080 Resolution. 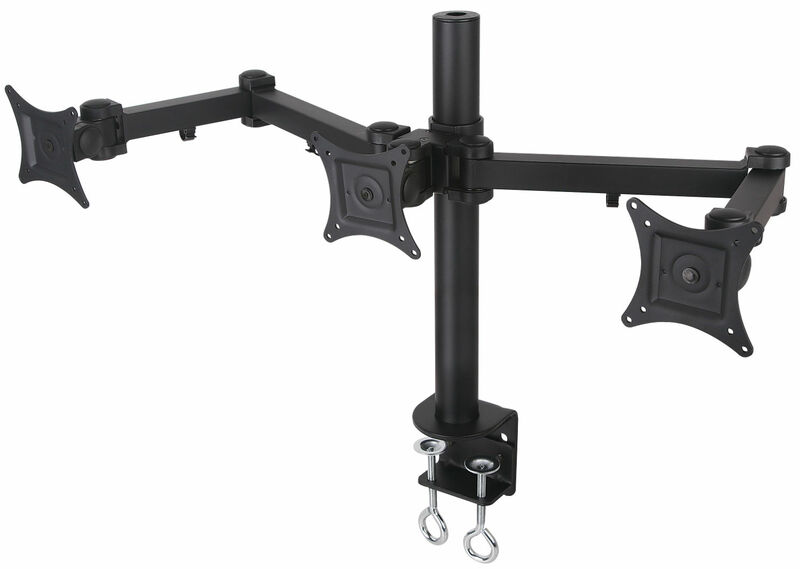 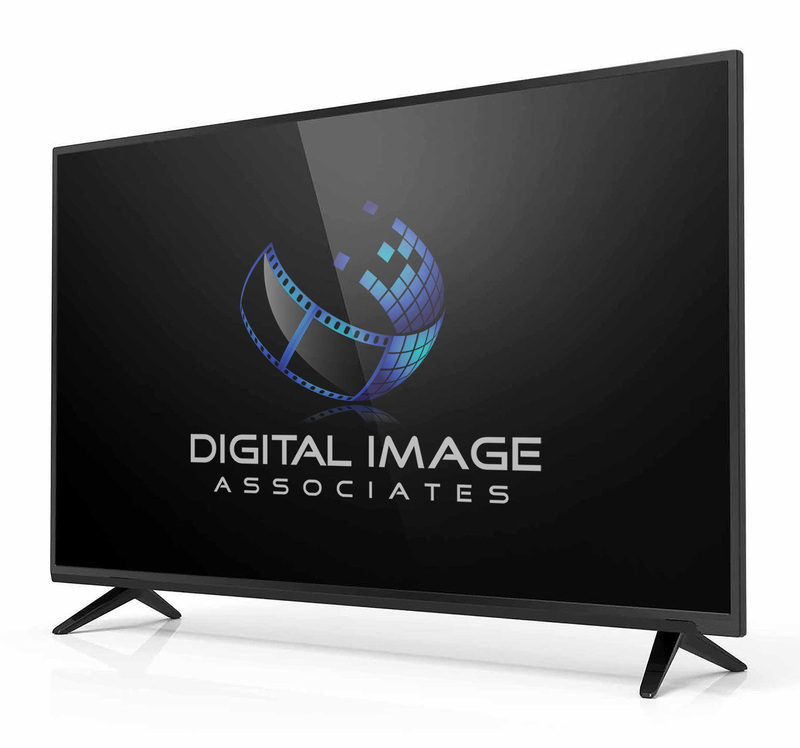  HDMI/YUV/VGA/Composit..
 16:9 28” Diagonal LED Edge-lit HD LCD Display, up to 1920×1080 Resolution. 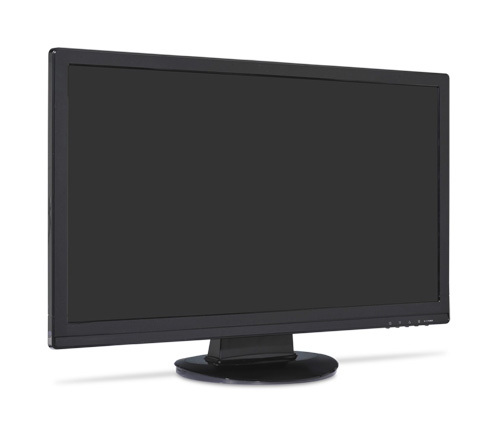 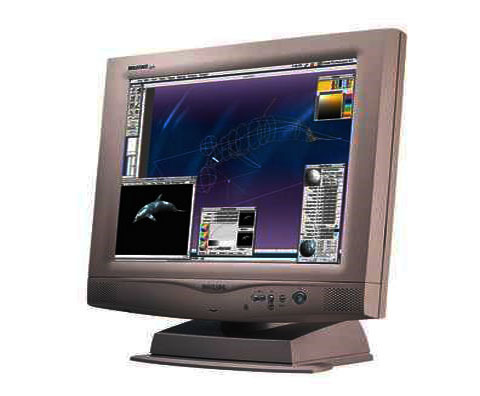 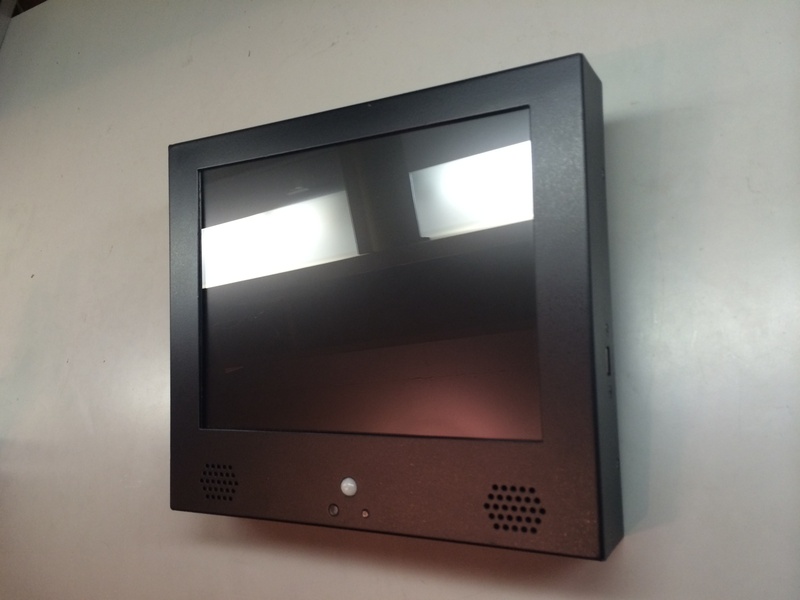 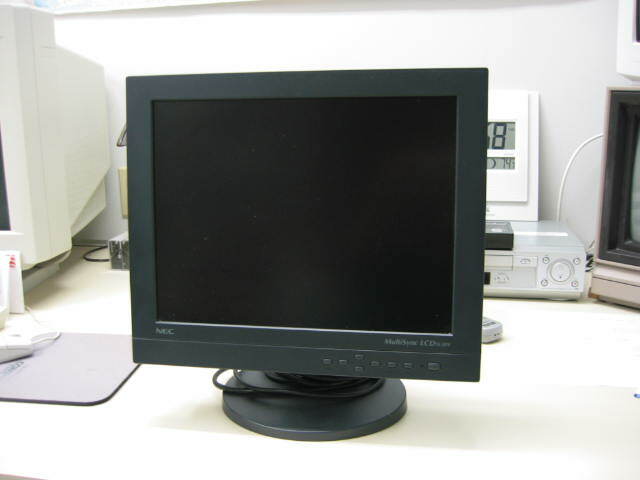  HDMI/YUV/VGA/Compos..
 16:9 27” Diagonal HD LCD Display, up to 1920×1080 Resolution. 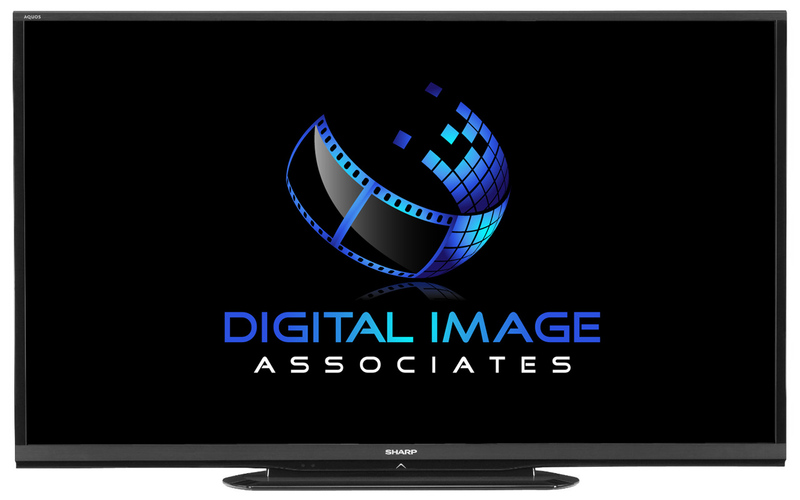  HDMI/DVI/VGA inputs (optional HD..
Screen Tested to be photographed as part of Motion Picture and Television Production.